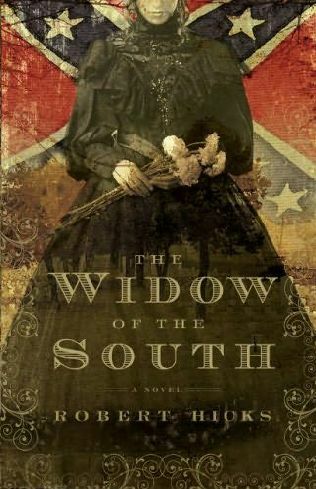 On a late autumn day, near a little town called Franklin, 10,000 men will soon lie dead or dying in a battle that will change lives for ever; none more so than Carrie McGavocks´s who finds her home taken over by the Confederate army and turned into a field hospital. Taking charge, Carrie finds the courage to face up to the horros around her and, in doing so, finds a cause. Out on the battlefield, a tired young southern soldier drops his guns and charges forward into a Yankee territory, holding only the flag of his company´s colours. He survives and is brought to the hospital. Carrie regognizes something in him – a willingness to die – and decides that on that day, in her house, she will not let him.